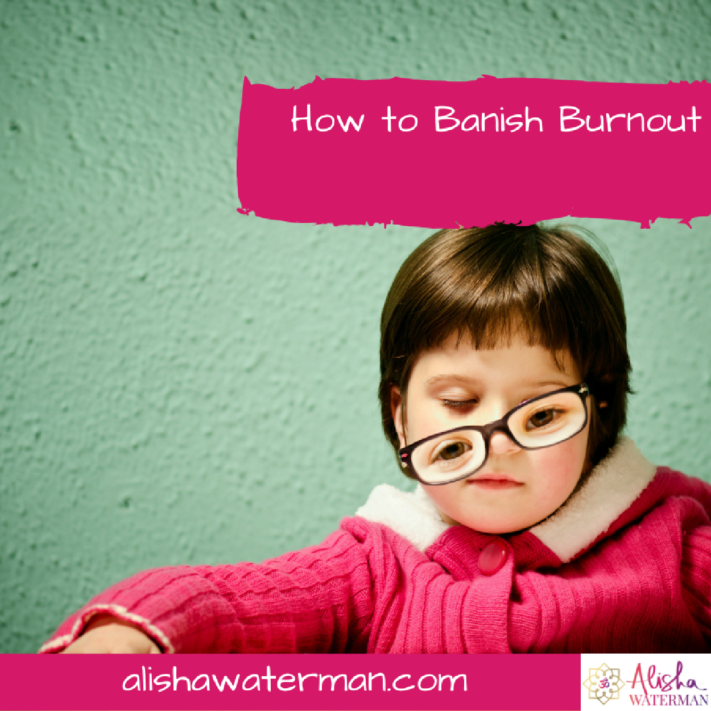 Burnout is now and all to familiar word. Ten years ago, you may have heard it used about top executives of fast paced bankers of wall street. You’s hear tales of men in their early 40’s whose hearts just stopped beating in the blink of an eye. Burnout has become part of the norm, we constantly tell each other how busy we are and mostly with a sense of achievement, as if it is something we should be proud of. If you are not busy, then automatically you must fall into the lazy or unfocused camp for the going nowhere fast. That daily balancing act of work, families, friends and personal and professional development paired with laser fast and always accessible technology. There is barely a moment in the day when we are not connected to everything and everyone else, apart from ourselves. Please do not get me wrong, I am still constantly adapting to this balancing act of life and sometimes I feel like I’ve nailed it… Only to overcommit myself and wonder where the last few months have disappeared. Ok, sounds obvious right! If you don’t breathe you’ll be dead in about 3 mins. When teaching yoga (especially beginners) I repeatedly get the same feedback. ” I always forget to breathe” or ” I didn’t realise how often I hold my breath”. By focussing and elongating the breath you can help bring your mind to the present moment. You also increase oxygen to the brain and vital organs, begin to quell anxiety and the over active mind begins to slip away. A good place to start is by doing a few rounds of the full yogic breath, it’s very simple and can be done at your desk or while driving between appointments. No tech in the bedroom (I’ve been really slack at enforcing this one lately). No TV, no laptops and if you can no phones, but the latter can be super hard. I have my phone on my bedside table as it double as my alarm and instant mediation teacher. I make my tech work for me, DO NOT DISTURB is active on my phone between 8.00pm and 6.00am. If you are not on my 100% love list then between those times you go straight to voice mail my friend. Yoga Nidra changed my life. I used to suffer from insomnia around 1 week out of every month and I tell you it SUCKED. Yoga Nidra is great in two ways, Its rhythm is know to knock people out cold… which is fantastic. However, if your a serious insomniac sometimes nothing works, and this is where Yoga Nidra is incredibly helpful. It works by actively bringing your awareness to each part of your body from head to toe, and effectively switching it off. This induces deep relaxation, reduces anxiety and stress and leaves you feeling revived and rejuvenated. So if insomnia is troubling you, if you practise Yoga Nidra, at least you will be able to go into your next day, feeling rested. Which sounds counter-intuitive at first. Being prepared and good time management actually reduces stress levels. Managing your time more effectively also leaves you with more time for the fun things in life. My calendar is my gateway to everything, and if it’s not in there it doesn’t exist. I’m also someone who is very committed and hates to let people down, but have often found myself letting myself down and not taking time to look after myself. Then I decided to schedule self-care time into my calendar like I would any other commitment and this has helped me a thousand fold. Massages, Yoga, Personal Training and catch-ups with friends are all scheduled in my diary. Even time to do nothing, which gets me so excited. If I cancel an appointment to myself, I re-schedule it straight away as I would a client or work commitment. This keeps me on track to keeping me fit, healthy and happy. Sped time with family, friends, children and fur-babies. Be with them consciously, give them 100% of your attention for the time you have with them. Switch off your mobile phone and give Instagram a miss every now again. These special moments can only really be experienced once, and when you are fully present without distraction they touch you heart that more deeply. Making time to reflect at the end of each day sounds like a bit of a chore. It doesn’t have to be formal (no pen and paper necessary) you can just do it in your mind or talk about it with your partner before you got to sleep. I started practising nightly gratitude ritual in 2014, while going through a very tough time at a toxic workplace. 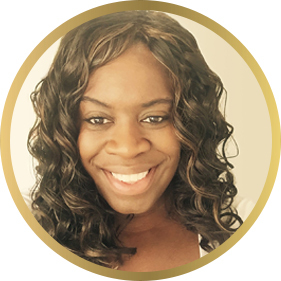 At first it was really difficult to think of positive things that had occurred in the day, but after a few weeks it became easier and I noticed that my negative self-talk throughout the day had lessened. Your thoughts really do create your reality, so make them good ones!